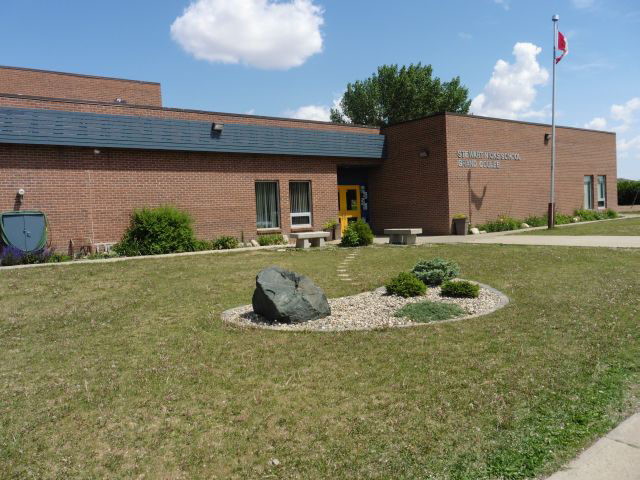 ​Stewart Nicks School is happy to host Grand Coulee Preschool, as we believe it helps the children become familiar with the facility, the staff, as well as school procedures and expectations, and helps ease the transition to "regular school". I hope you have all enjoyed your summer, it is hard to believe school is just around the corner. Grand Coulee Pre-School is excited to start off another school year with our teacher Ms. Kara Rokosh. Ms. Rokosh taught pre-school last year in Grand Coulee, and also taught part-time in Stewart Nicks School. The first day of school will be Wednesday, September 3, 2014. Pre-school is on every second "school day" (days 2, 4 and 6) and observes all Stewart Nicks School holidays and closures. If you are ever unsure which "school day" it is, please check the calendar on the Stewart Nicks School website (http://www.pvsd.ca/school/stewartnicks). Pre-school class will run in the afternoons consistent with the bell schedule for the school. Class takes place in the Kindergarten classroom, which has its own separate entrance (south east corner of the school). Please ensure that your child has all of the school supplies on the list, as well as post-dated cheques for pre-school fees ($90 per month, payable to Grand Coulee Pre-School). I have attached a copy of the school supply list if needed. All children must be toilet trained, however sometimes accidents happen so it is a good idea for each child to have a spare change of clothes to keep in their locker "just in case". Finally, there could be times that pre-school needs to be cancelled (ie. teacher is ill, school closure due to a "snow day"). Therefore, if everyone could let me know what their preferred method of contact is (ie. text, email, phone call), that would be great. We are looking forward to another fun school year! If you have any questions or concerns, feel free to contact me. If you need further registration information, give me a call or email (c.pearson@sasktel.net).